Oman’s young sailors have made history with the Sultanate earning a place at a Youth Olympic Games sailing event for the first time ever. 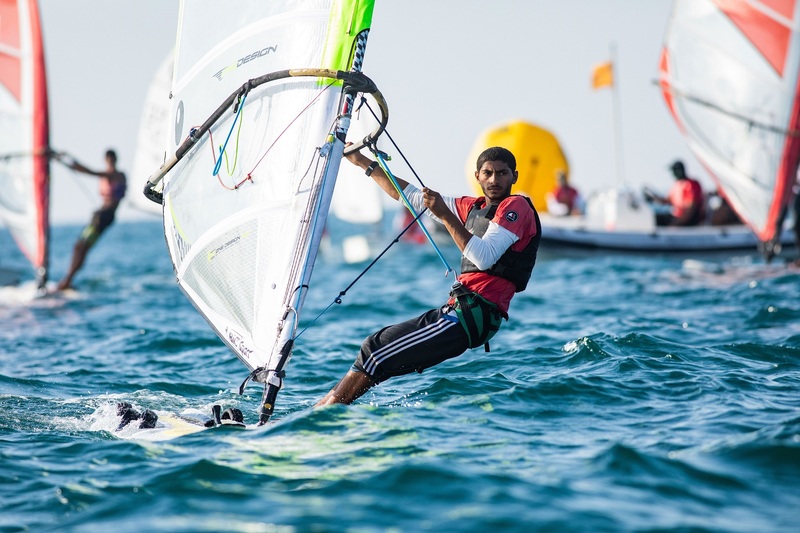 A sailor from the Oman Sail youth squad will represent the country in the Men’s Windsurfing Techno 293+ class at the 2018 Youth Olympic Games (YOG) in Buenos Aires, Argentina, this October. 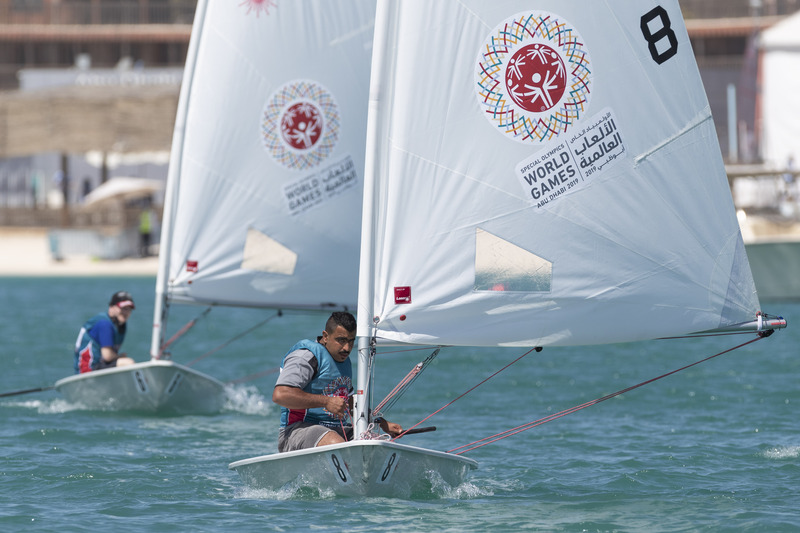 The historic development was announced by World Sailing, yacht racing’s global governing body, as Oman was awarded a special ‘universality place’ in recognition of the youth team’s impressive performances at international YOG qualifying regattas since 2016. Universality places are awarded by the International Olympic Committee only to athletes meeting the required technical level and eligibility criteria. 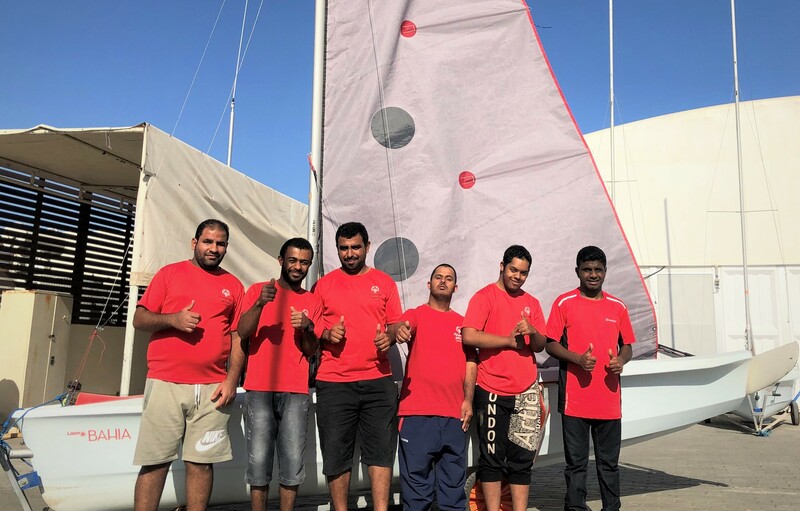 “This has truly been a team effort with every member of the Oman Sail youth squad playing a part in this great achievement,” said Oman Sail CEO David Graham. 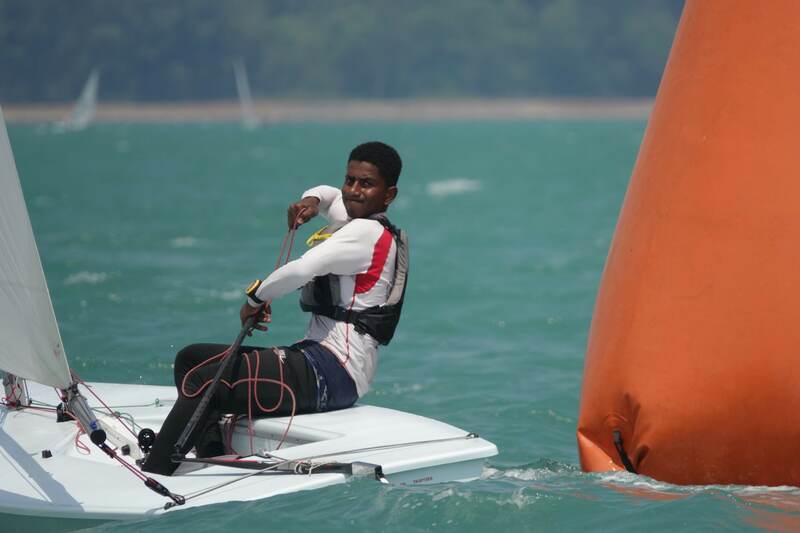 “Winning a place at the Youth Olympic Games is the result of hard work by the sailors and their coaches. Recent results have demonstrated how far the windsurfing squad has come and we congratulate the whole team. The Oman Sail Youth Windsurf Programme, coached by Sultan Al Balushi, started at the Mussanah sailing centre in 2014, and the first Oman Windsurf Championships were held the following year. The programme developed to the point a national team took part in its first international event in 2016 with young sailors making their mark in both the Youth European and World events, as well as the ASAF Cup in India, and further improvements followed in 2017. Earlier this year youth squads competed at their first ever Asian Windsurfing Championship and secured top-10 finishes in the silver fleet at the Techno Plus European Championships in Sicily last month. Under Olympic rules countries are limited to a single place in each sailing category. The final selection decision for Buenos Aires will be made by Oman Sail performance management team, which includes Neil Coxon Director of Sailing, Mohsin Al Busaidi Youth Team Manager, Rashid Al Kindi National Sailing Team Manager and Koray Ezer Head of Performance, following an international regatta in Poland in June and the world championship in Latvia in August, as well as detailed assessments at three training camps in windy conditions at Masirah. Ceri Williams, Executive Secretary of the International Windsurfing Association, paid tribute to the youth squad’s success and Oman Sail’s development strategy. “Windsurfing is a relatively new sport in Oman, but we have been working closely with the sailing authorities there to encourage this development. “It is especially gratifying to see the hard work put in by sailors, coaches, officials and sponsors now delivering results. Over the past few years it has been noticeable how the teams coming to international class championships have improved. Since being set up a decade ago Oman Sail has pioneered the development of sailing to promote socio-economic development and tourism, as well as highlight the Sultanate’s long maritime heritage. Alongside other projects, including the ground-breaking Women’s Sailing Programme, the Oman Sail Performance Pathway was also created with the ultimate goal of winning an Olympic sailing medal, with a YOG place a significant milestone on that route. “We have been working on this for a long time and it is a really great opportunity towards the summer Olympics in France in 2024,” said Koray Ezer, Oman Sail’s Head of Performance. He highlighted the work of the Oman Olympic Committee, and Rashid Al Kindi, Chairman of the Oman Sailing Committee, for their vital and hard work in securing the place, Sultan Al Balushi’s crucial role in the success of the youth programme, and the contribution of senior Oman Sail sailors like Waleed Al Kindi in developing the skills of the young sailors in the youth team.